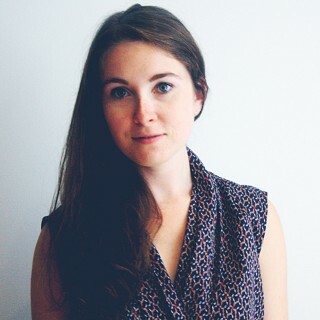 Julia Mermelstein is a Toronto-based composer, originally from Halifax. Her music focuses on detailed tone colour, textures and gestural movement that reveal evocative, immersive and subtly changing soundscapes. She works extensively with electronics, blending acoustic and electronic sound worlds in seamless interactions. Her music takes influence from Buddhist philosophy, psychology and ritualistic tendencies that shape her relationship to form, stillness and sense of space. Julia’s music has been commissioned and performed by leading ensembles, including Blue Rider Ensemble, the Array Ensemble, Ensemble Arkea, Quatuor Bozzini, Toy Piano Composers Ensemble and Windermere String Quartet, among others. Her compositions have been presented at OUA Electronic Music Festival 2017 in Osaka, NAISA’s Deep Wireless Compilation, The Movement Gallery, Festival of Original Theatre and at the Open Ears Festival. Julia received a BFA specializing in Composition under Georges Dimitrov from Concordia University (Montréal) in 2013.